Great for tracing patterns with drawing ink of various colours, this phenomenal Mapping Pen Tool from Parchment Lace features a very fine nib, enabling you to draw very fine delicate lines, which is ideal for use with Parchment Lace patterns. Made from a flexible and extremely durable material, this tool has a specially developed dirt - repellent rubber for a comfortable and firm grip. Its weight and the ergonomic design ensure an ideal distribution of pressure during embossing to help you get the best results. 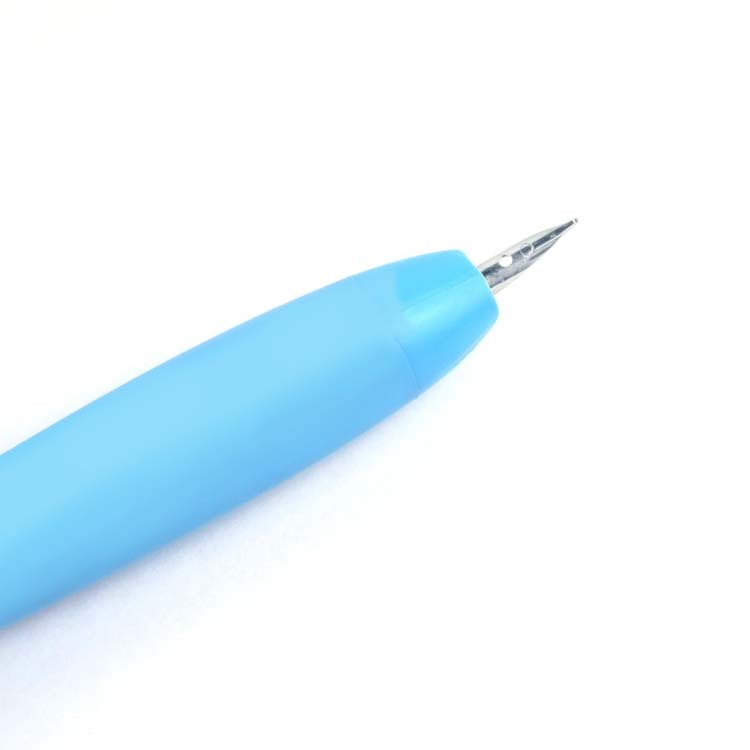 The embossing tool is 162mm long and finished with subtle stylish details in striking Parchment Lace colours, with the logo displayed on the handle, along with details of the tool. The tip is made from high quality stainless steel.